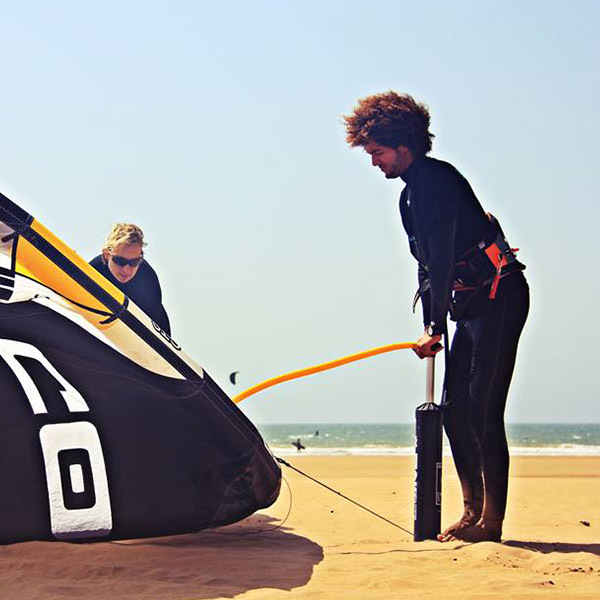 Welcome to Ananas kitesurfing, would you like to achieve your dream and to be an independent kitesurfer? Our lessons take place in small groups and the methods we use are safe and highly effective! 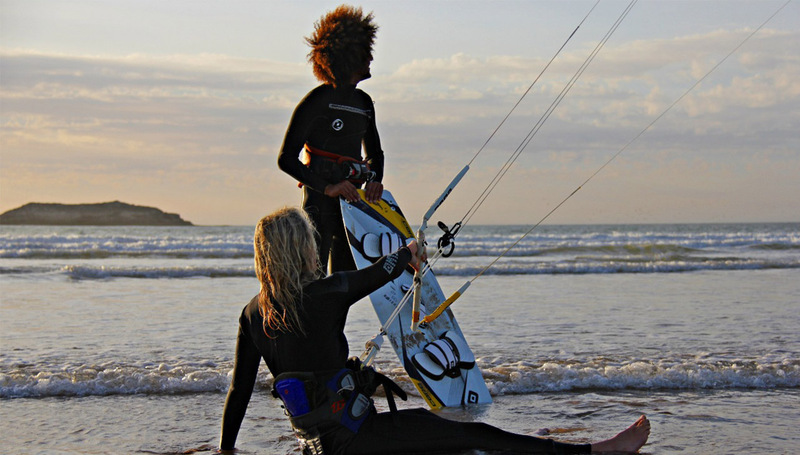 We offer daily courses as well as a 5/6 days (12 hours) full beginner’s kitesurfing course that is designed to get you up and riding on the board as fast as possible and our goal is to train our students in a professional but relaxed way, so they can experience the art of kitesurfing themselves and enjoy every moment in our amazing beach. 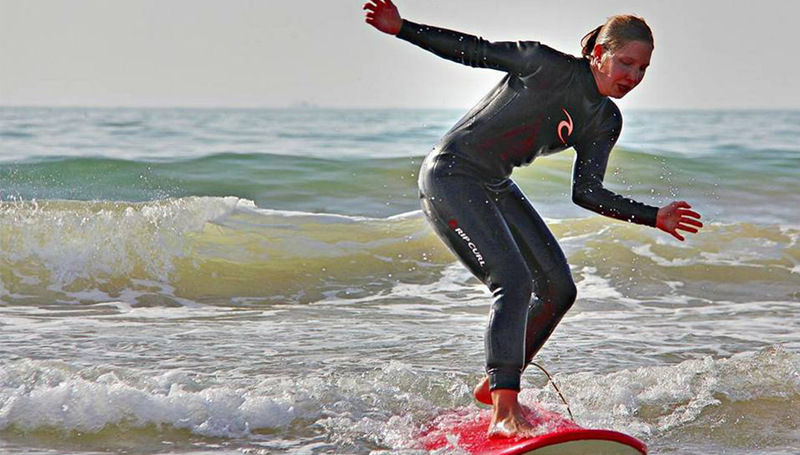 Surfing is awesome and very popular! Surfing the waves and enjoying the sea you can completely clear your head. It`s the perfect mix of exercise and relaxation and to experience this by yourself you have to know what you’re doing. With lessons you will master this sport more easily. Ananas will be right there guiding you all the way so you can have fun and progress as much as possible during the time you spend with us. We believe in quality and our goal is to make sure that our visitors get the best possible experience. 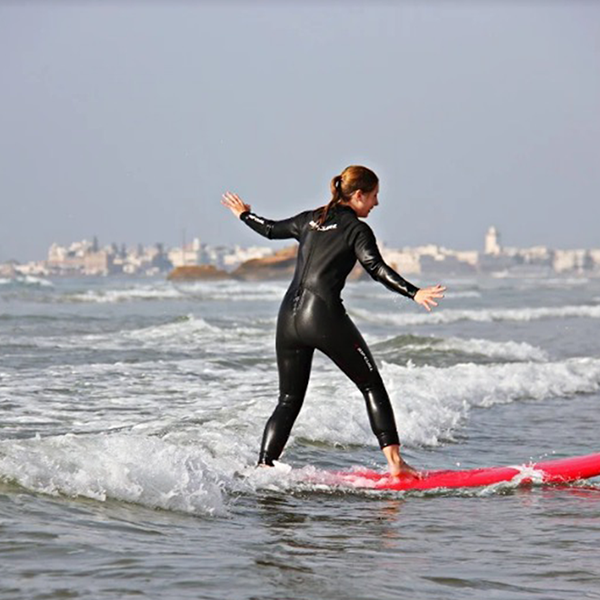 Enjoy the warm, friendly atmosphere of the surf culture in our beautiful Essaouira. Ananas is here to let you to enjoy water sports and other activities the way they should be, fun and a nice time. We aim to you learn and improve new skills in order to ride in a safe way for you and for others. The foundation of our company is professionalism, an honest dedication to our work and most importantly, a personal connection with every guest visiting us, turning them into a good friend!! © 2018 Ananas kitesurfing. All Rights Reserved.